Temporary Fence: Now Protecting Animals and Children in SD! “And tomorrow looks like a dry 95-degree day with winds out of the south at 15-30 mph”. Welcome to summer in South Dakota! 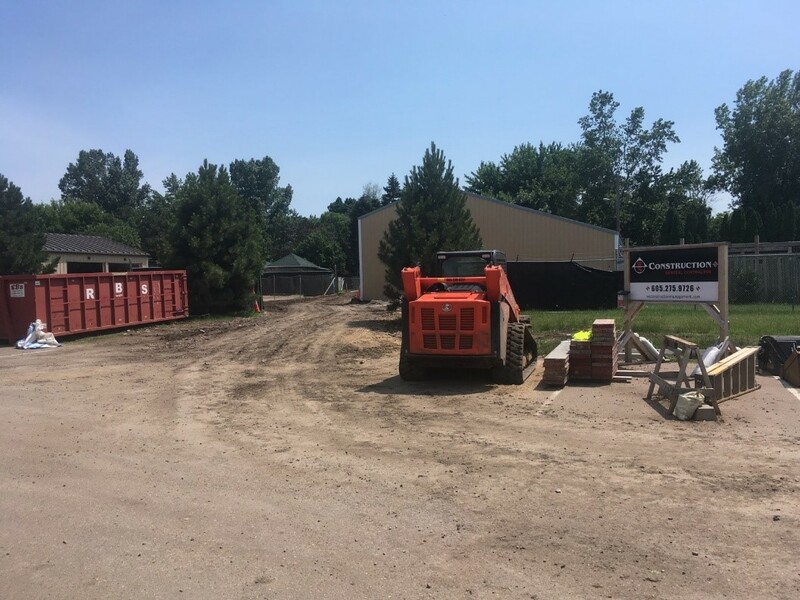 However, these hot temperatures have kicked off some early starts to some very cool construction projects throughout our area. The first on our list would be the temporary fence construction keeping the lions and coyotes away from the new black bear pen at the Great Plains Zoo in Sioux Falls. Not only is the fence keeping the animal kingdom at peace the temporary fence has just recently became the only separation between the new pen and the zoo guests. Everyone is becoming quite excited to see what is behind that temporary construction fence! The grand opening will be coming soon! One other cool project taking place in the area is the new elementary school just taking shape in Tea, SD. Just last week American Fence encompassed the entire site with 6’ tall temporary chain link fence and gates. This simple installation will keep site secure at all time and create a barrier between construction site and public property. 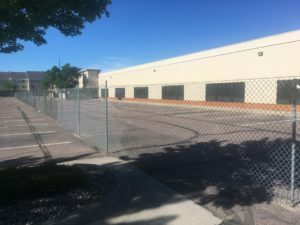 Although this property looks quiet now, give it 6 months and it will be a construction Mecca – Just like every other block in Tea, SD! What a great addition to this booming town! 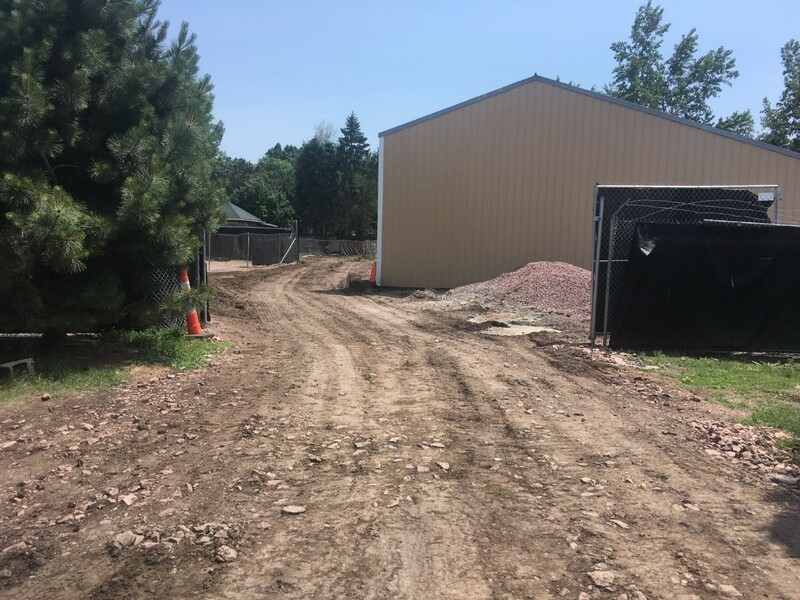 Should you need temporary fence in Sioux Falls, Tea, Brookings, Madison, Harrisburg, Brandon, Hartford, Mitchell, Aberdeen or anywhere in between please contact American Fence at 605-368-9929!